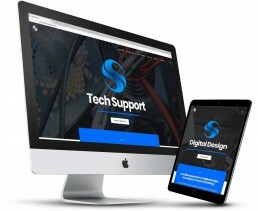 Awesome technical support when and where you need it and an Innovative digital design agency that will help you reach maximum marketing potential. Take your pick! Awesome technical support when and where you need it. In this day and age you need support you can rely on to keep things running smoothly. Scotia Systems is a creative and innovative digital design agency that will help you reach maximum marketing potential.